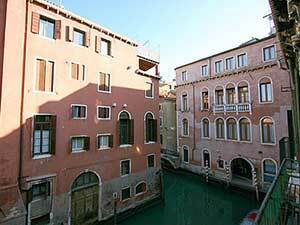 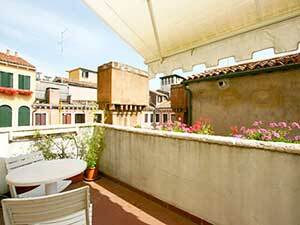 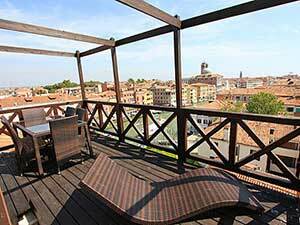 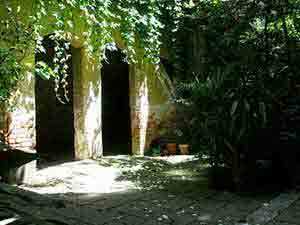 The list below reports the apartments and b&bs selected by us with a nice and characteristical view. 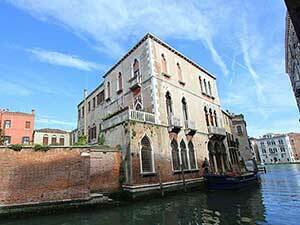 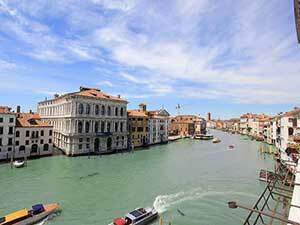 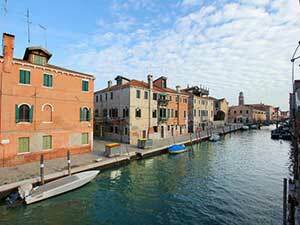 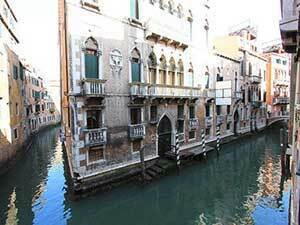 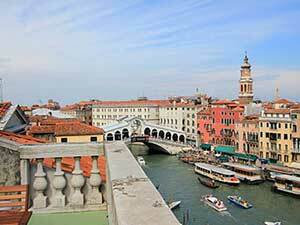 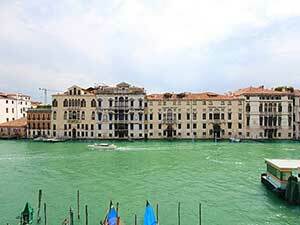 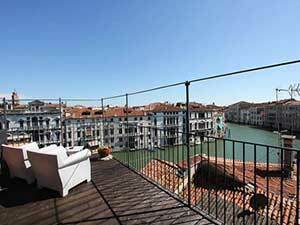 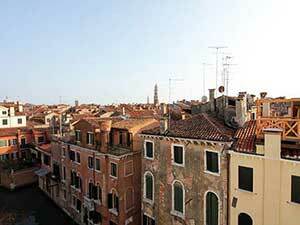 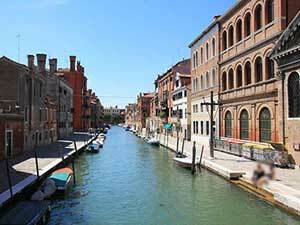 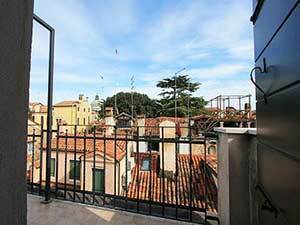 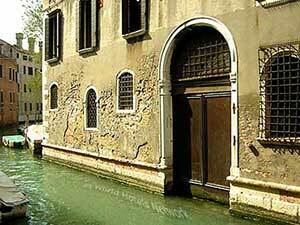 Some of them have channel or basin view, others have view on Venitian roof or typical campos. 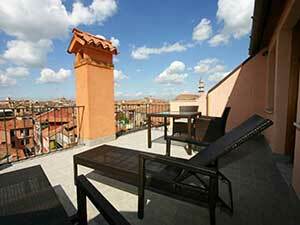 To discover the characteristic of each flat please visit each one through the images reported below. 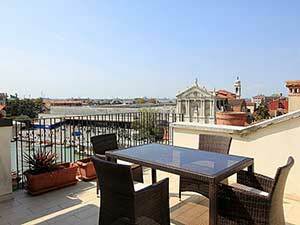 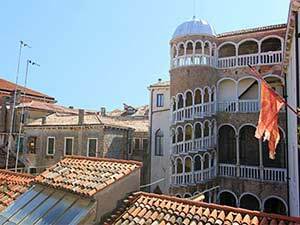 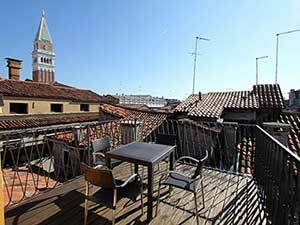 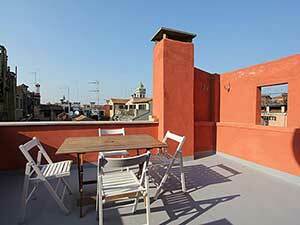 Classic apartment with a nice terrace overlooking the Salute Church inside Dorsoduro beside Zattere walk and Pinault Foundation. 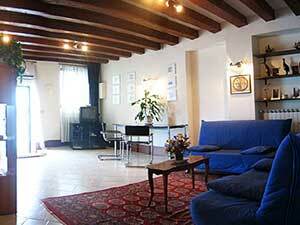 The apartment is divided in 3 floors and hosts until 8 persons.